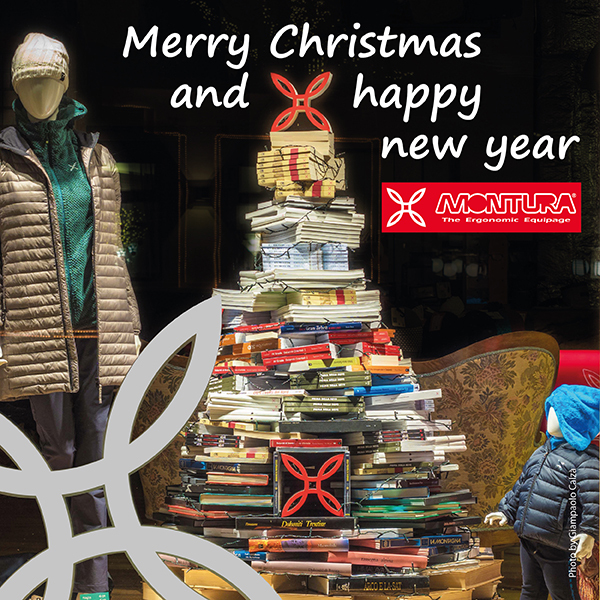 Montura Editing: searching a new way: books, cinema and festivals. Open up your mind, open up new pathways. 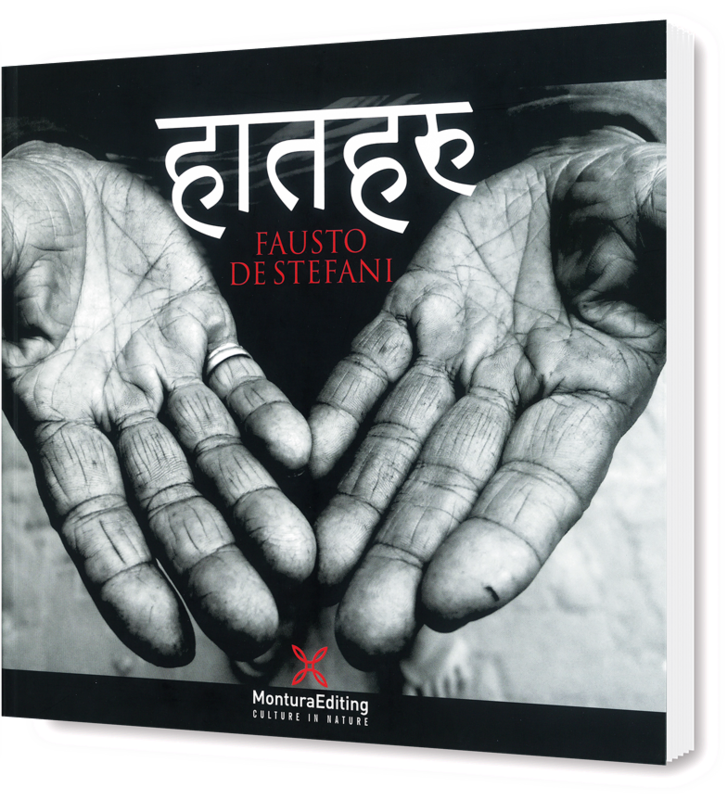 Montura Editing published "HANDS" to support Fausto de Stefani and the Rarahil Memorial School project. "Hands enable a kind of direct knowledge that grows and deepens through personal exposure. What passes between hands, through touch, is a skin-to-skin relationship, unrefined and visceral"
Montura Editing is Montura’s creative workshop, open to “new ways”: from publishing to film production. Over the years it has supported the publication and circulation of dozens of works, favouring the launch and establishment of young authors. Copyright © Montura. All right reserved. “Montura” is a trademark of TASCI S.r.l.